Blog-a-bing. 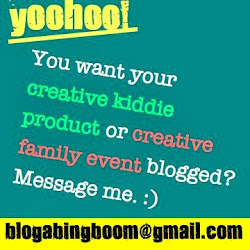 Blog-a-boom. : *snap-snap* Found Project Pie on OpenSnap! 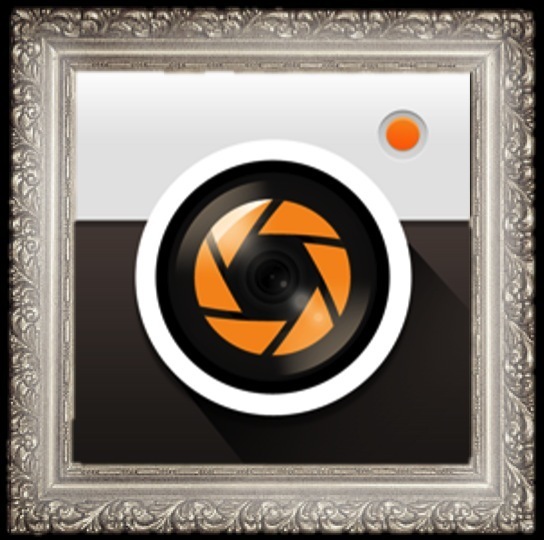 *snap-snap* Found Project Pie on OpenSnap! Grab your iPads, moms! It's time to take creative parenting into the delicious digital age! Creative Parenting is all about feeding your kids' imagination so that it stretches far and wide --whether it be for art, science, even food. YES, FOOD! And here is where a brilliant discovery on OpenSnap comes in. 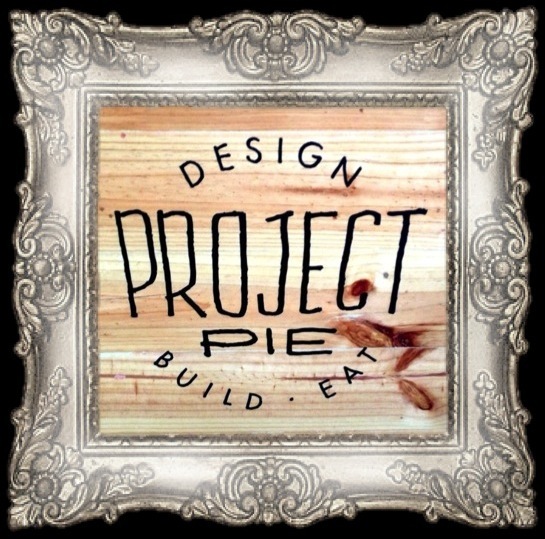 With just a few taps on this Ultimate Photo Dining Guide App OpenSnap, I found the delectably creative mecca that is Project Pie! Not your ordinary run-of-the-mill pizza place, Project Pie lets you customise your pizza the way you want it. 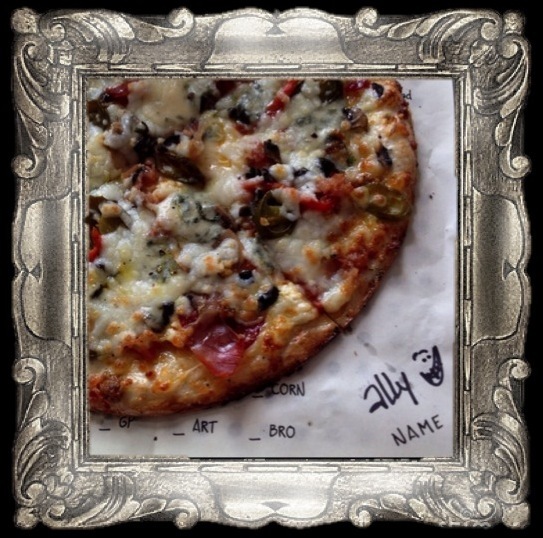 By the photo uploads alone on OpenSnap, my kids and I got so pumped to run over to this particular pizzeria to cook up our own masterpieces. Oh, I can see it now. My Teenage Cheese-Loving Son would go crazy with his mozzarella, feta, gorgonzola, ricotta, and parmesan combination. Heck, he might just throw in a dollop of sausage, chicken, bacon, and prosciutto for good measure. He'd make a classic work of art… but pushed to the hilt! Meanwhile, my Younger Dine-Like-A-Daredevil Son would go nuts! Like, seriously. 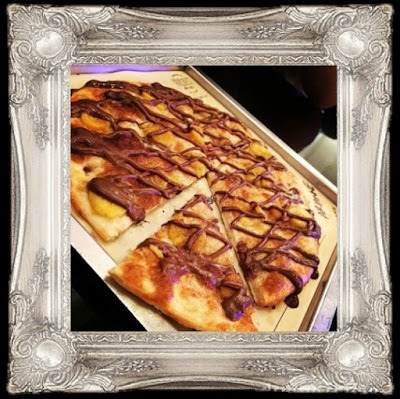 He'd whip up something as crazy as, say, a Banana Nutella Pizza. The pie that's good enough as a full meal --from dinner to dessert! This art piece would be something Van Gogh might make in the middle of an off-the-hook party. Hey, yeah! Just thinking about the possibilities is making me drool. And I have the creative digital masterstroke OpenSnap to thank for that. Food tripping has never been worthwhile and this easy! We're heading off to Project Pie in a bit. While we paint our pizzas red, yellow, green, and more… why don't you head on to OpenSnap? Let your fingers --or your children's-- discover food gallery upon food gallery in a snap. Papier Macheniacs: YO, KING PIG!